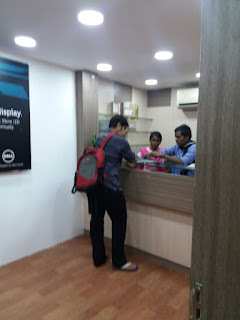 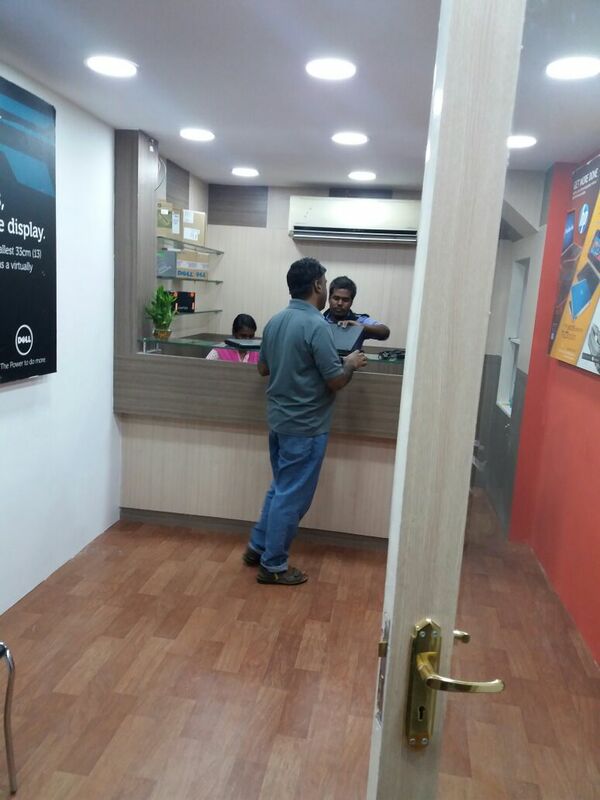 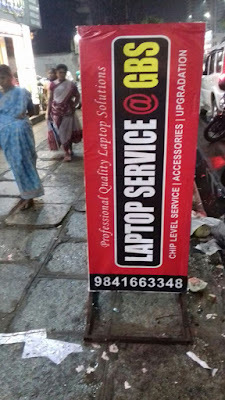 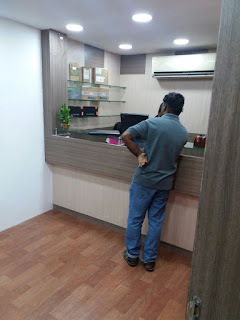 Our previous located avin park near laptop service adyar is shifted to LB Road, Our gbs new laptop service center in adyar located at No: 60/2 LB Road, Adyar, Chennai- 600020. 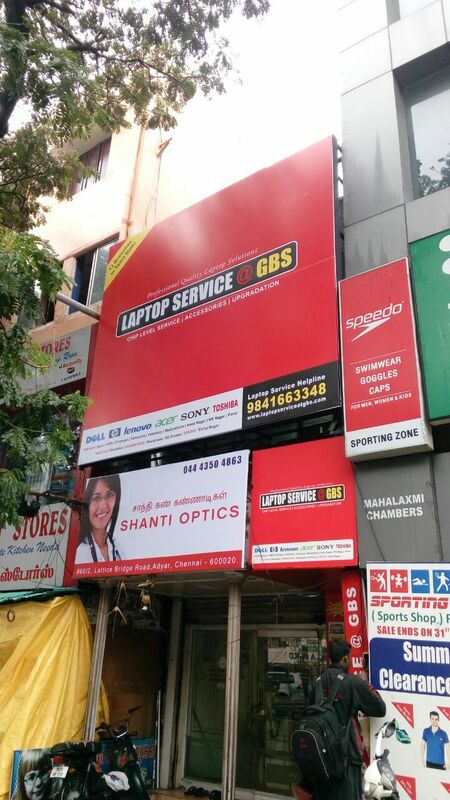 (Landmark: Next to Indian Oil Petrol Bunk, Opp to TNHB Complex. For Laptop Repair Service Support Contact @ Phone No: +44 4271 6040 Mobile No: +91 98416 63348.